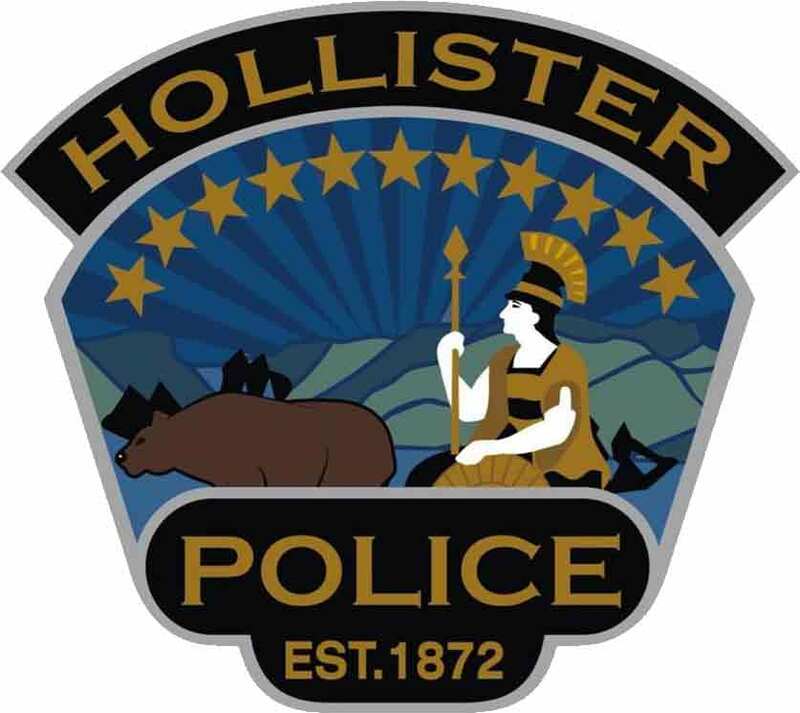 On March 17, the Hollister Police Department conducted a DUI/ Driver’s License Checkpoint that resulted in six arrests for DUI and 28 citations for driving without a license or suspended license. The Hollister Police Department conducted a checkpoint on San Benito Street at Second Street. Southbound traffic was screened by officers for possible DUI drivers and drivers without licenses. The operation started at approximately 5:30 p.m. and concluded around 11:00 p.m. During that time, officers screened over 826 vehicles. Officers conducted nine field sobriety tests on people suspected of driving while under the influence or who had been drinking. 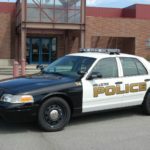 Four of the drivers evaluated resulted in arrests for suspicion of driving while under the influence of alcohol. Two additional DUIs arrests were made by patrol. Those arrested for suspicion of DUI were Leandro Albor, 73; Lynette Ruvalcaba, 34; Juan Ahumada, 31; Jose Magana Guiterrez, 51; Antonio Juarez, 33; and Jose Castenada, 25, all from Hollister. In total 31 drivers were cited for driving without a license or driving with a suspended driver’s license and other vehicle code violations. Everyone cited for driving without a license or driving with a suspended license was released at the checkpoint. Most of the vehicles were released to a licensed driver and not towed. The Hollister Police Department would like to remind everyone to not drink when you drive and remember to have a designated driver if you choose to drink. 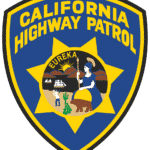 Funding for this checkpoint is provided to Hollister Police Department by a grant from the California Office of Traffic Safety, through the National Highway Traffic Safety Administration, reminding everyone to ‘Report Drunk Drivers – Call 9-1-1.